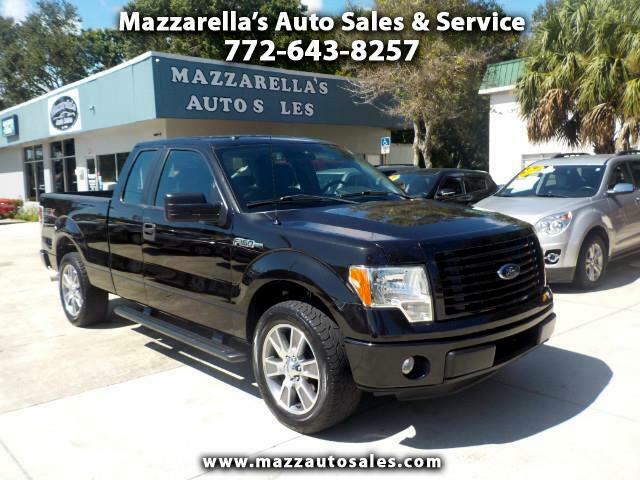 One of the most popular full-size pickup trucks on the market, the 2014 Ford F-150 provides drivers with power, versatility and great fuel economy. this STX Sport model looks great, too. It has upgraded alloys wheels and great tires. All the power options included. It's a one owner Florida truck. A lot of truck for a great price. Come for a test drive, today!